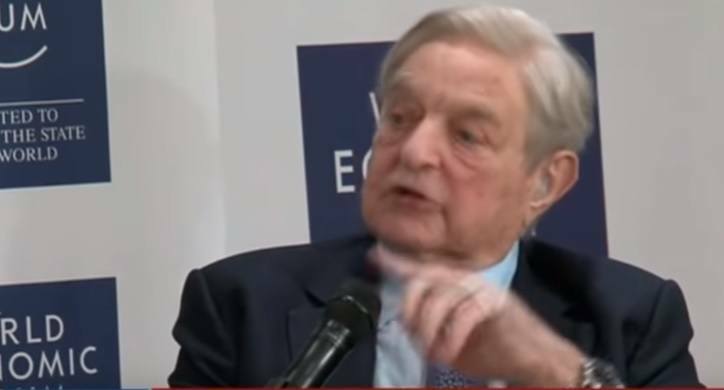 Soros-Funded 'Fact Check' Group Will Determine Which Facebook Stories are "Fake News"
George Soros is a billionaire funder of far left causes and groups like Black Lives Matter terrorists and Occupy Wall Street hoodlums. Poynter’s IFCN is also funded by the Omidyar Network, which is the nonprofit for liberal billionaire eBay founder Pierre Omidyar. The Omidyar Network has partnered with the Open Society on numerous projects and it has given grants to third parties using the Soros-funded Tides Foundation. Tides is one of the largest donors to left-wing causes in the U.S.